Earthquake Prediction: 4.2R in Northern California <---good coordinates! 4.2R in Northern California <---good coordinates! 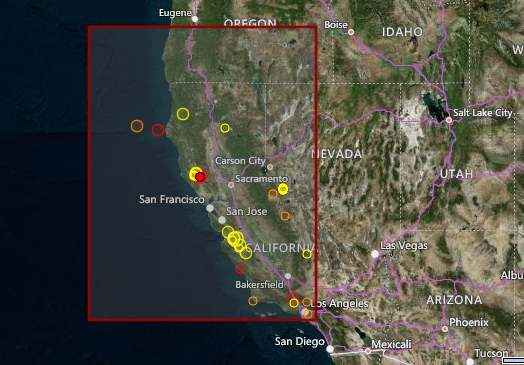 This 4.2R in California was expected today at the coordinates (37.5N, 121W). Not bad is it?